Do you like Andy's Golf 2? Share it with your friends. 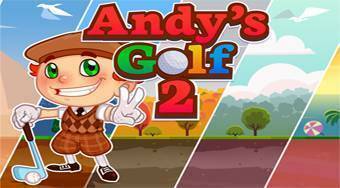 Andy's Golf 2 - on every golf course in different locations try to score eighteen holes by the lowest number of strokes.